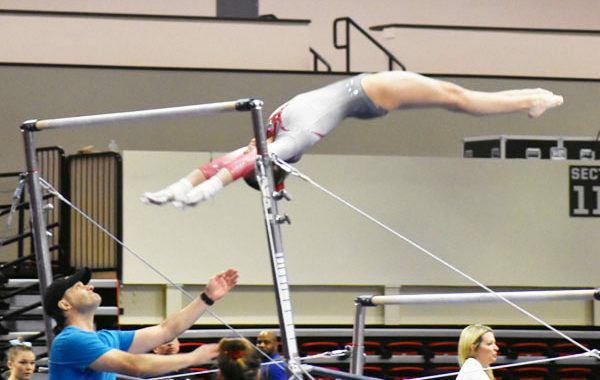 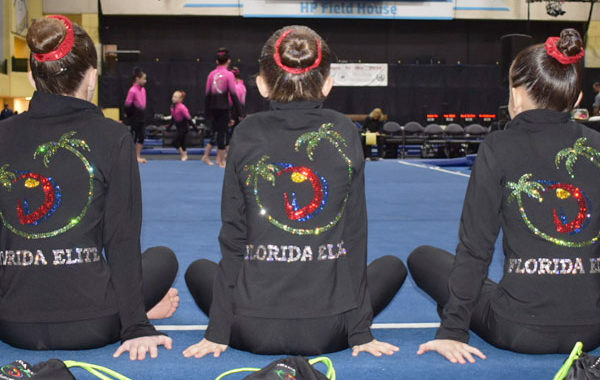 Florida Elite Gymnastics prioritizes safety and quality instruction. 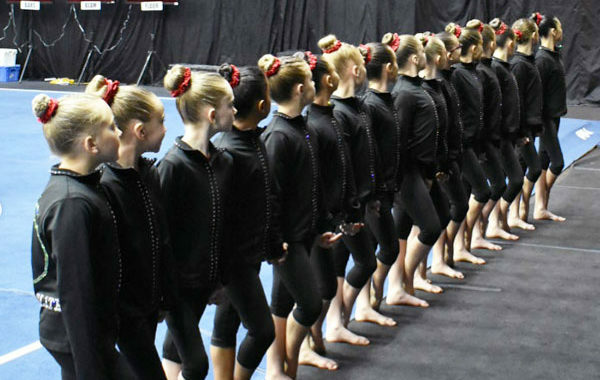 Our coaches are trained and certified with USAG safety standards on all levels of training. 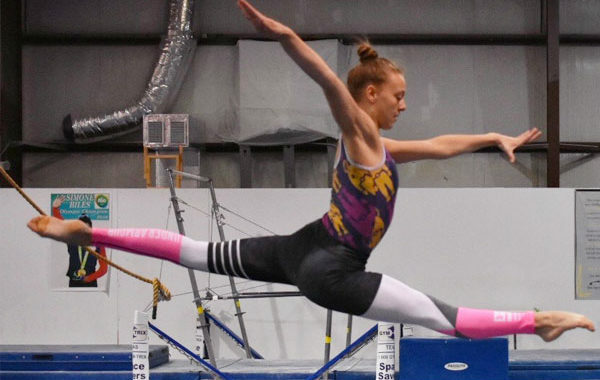 From beginner to advanced, there is a place for you at our gym. 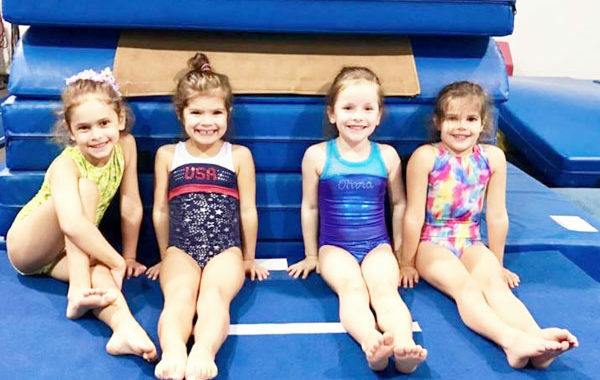 This all-encompassing athletic program is designed to help each of our gymnasts cultivate life skills far beyond their gymnastics experience.